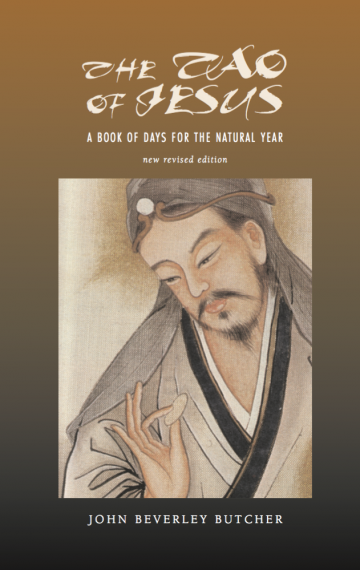 Revolving around the Celtic calendar, The Tao of Jesus is a lively book of 365 daily meditations (plus texts for moveable feast days and seasons) that integrate the spirit of Jesus into a creation-centered spirituality. Drawn from Christian, Taoist, Jewish, and abo- riginal sources, it celebrates our connection to the Earth, the eternal Tao, and to one another. Culminating with chants, songs, rituals, and liturgies, The Tao of Jesus offers a delightful alternative to conventional church year readings and a practical, innovative guide that “helps us all celebrate the sacred in life” (Tolbert McCarroll). Taoist rituals suitable for lively, Spirit-filled celebrations are included in this revised edition of The Tao of Jesus: “Creating Sacred Space,” “Baptism in the Tao,” and “A Chalice of Mystery.” These rituals are designed to stimulate the imagination, arouse the senses, release the emotions, and awaken the spirit for moving more deeply into Mystery.